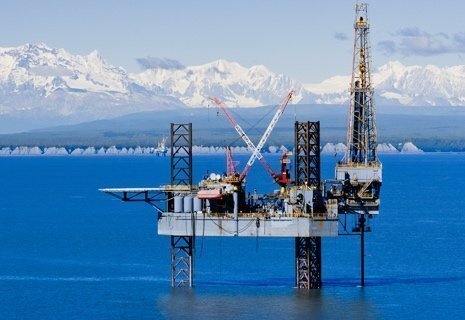 Alaska is offering substantial offshore acreages in its next oil and gas lease sale. The state’s Department of Natural Resources announced the Cook Inlet and Alaska Peninsula will be included in the bidding. While the majority of areas will be onshore the Alaska Peninsula sale, for example, will include 1.75m offshore up for grabs when bidding opens on June 19. Deadline to qualify for a bid is June 16. All leases will be for 10 years. It is more or less a repeat of the same areas put on offer in 2016 when no takers were forthcoming. This development marks a big change as late last year, before leaving office, then US President Barack Obama issued an order to protect a vast swathe of US Arctic waters from oil and gas exploration. But a recently issued US Senate bill will overturn those protections and order the Department of the Interior to approve new leasing.